A whiff of late summer warmth for these cold wintry days. What happens to your apples after they have been picked? See video link below. WANT TO IMPRESS your sweetheart with a sensual Valentine’s treat that goes straight to the heart and is more filling than chocolate? Try sweet, crunchy, aromatic apples, whose association with love is the stuff of myths, as a symbol of beauty, the golden apple “for the fairest” won by the Roman goddess Venus. 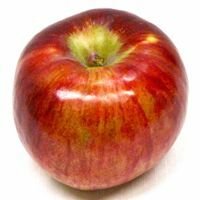 Apples come in all flavors, shapes, colors, and sizes, and are good eaten fresh or prepared for any course of any meal. Apples are brimming with healthful antioxidants, fat-free and only 80 calories. Look for cool, unbruised fruit when you shop, and keep your apples refrigerated at home. 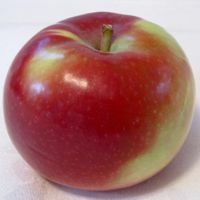 New England apples bring real red color to this season of whites and grays, not the cellophane stuff you find wrapped around a cardboard heart. Candy, for all its sweetness, is loaded with empty calories that might eventually force your honey to the dentist or the gym. No matter how you wrap them, chocolates send a mixed message. Buying local apples is a way of investing in your community — yet another positive message to your sweetie. 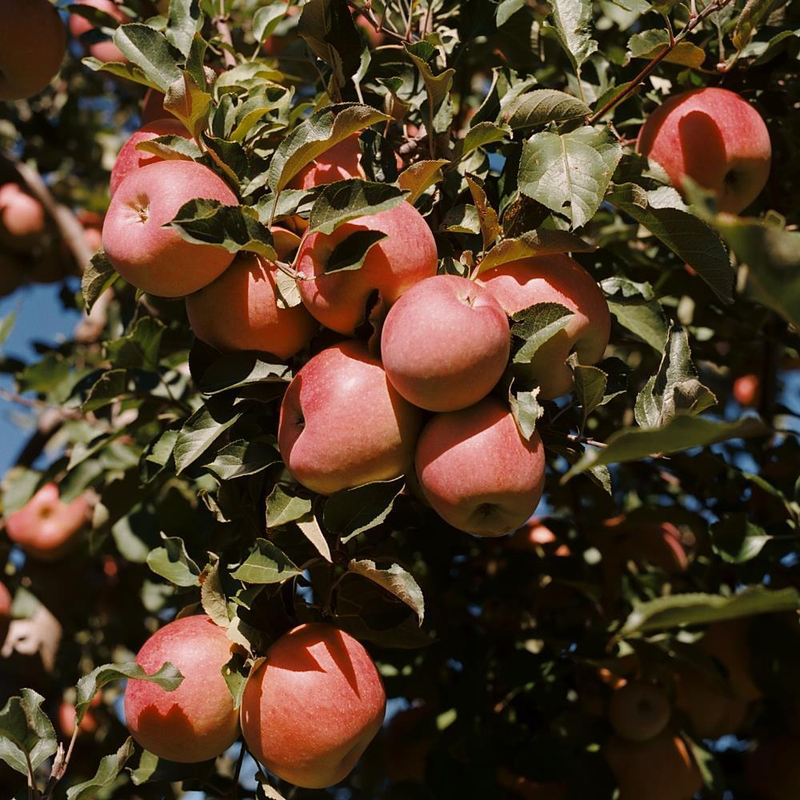 Typically, New England apples are available in stores year-round, but because of last year’s smaller-than-average crop, supplies may run out by summer. But for now there are plenty of good McIntosh and Cortland and other New England varieties to choose from, and there will continue to be plenty of locally grown apples throughout the spring. Apples are flavorful and versatile, and good for you. But their sensual beauty is what has made them such a potent symbol of love. The sweet smell of apples is seductive, and they are a beauty to hold and behold. They make a sumptuous gift box or basket. Here is an easy yet unusual way to make a heartfelt impression on your loved one on Valentine’s Day (or any other!). Roll up fillets and place snugly in foil-lined baking dish. HAVE YOU EVER WONDERED what happens to your apples from the time they are harvested until you purchase them? This video tells the story.